HI! My name is Tara. I graduated from Piedmont College with a Bachelor's Degree of Science in Middle Grades Education. I am certified to teach Language Arts, Science, and Social Studies in grades 4-8. 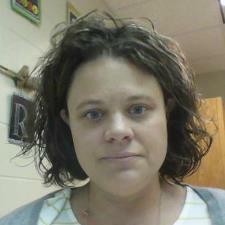 I am currently a teacher at Stephens County Middle School. I teach 6th grade Language Arts, and love every minute of it. One of my favorite parts of teaching is getting to know my students, and tailoring my instruction each year to fit their different learning styles.